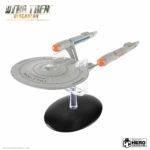 Both the Eaglemoss Shop and Popular Subscription Series Feature New Releases and Exclusives! 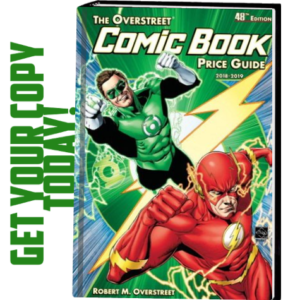 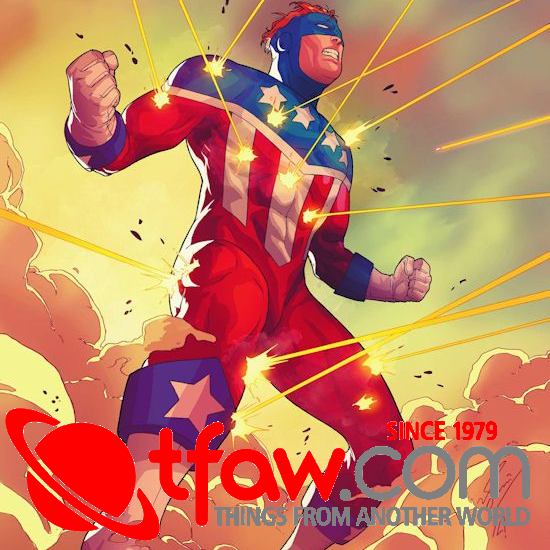 (FEBRUARY 14, 2019 – New York, NY) – As the annual festival of all things fun known as Toy Fair gets underway in a matter of days, Eaglemoss Hero Collector, designers, manufacturers and publishers of high-quality collectibles from across the many worlds of pop culture, invites fans and collectors everywhere to check out the latest “must haves” and exclusives from across their expanding portfolio of officially licensed brands – all available for order and, in some cases, pre-order, right now at the Eaglemoss Shop, as well as via subscription. 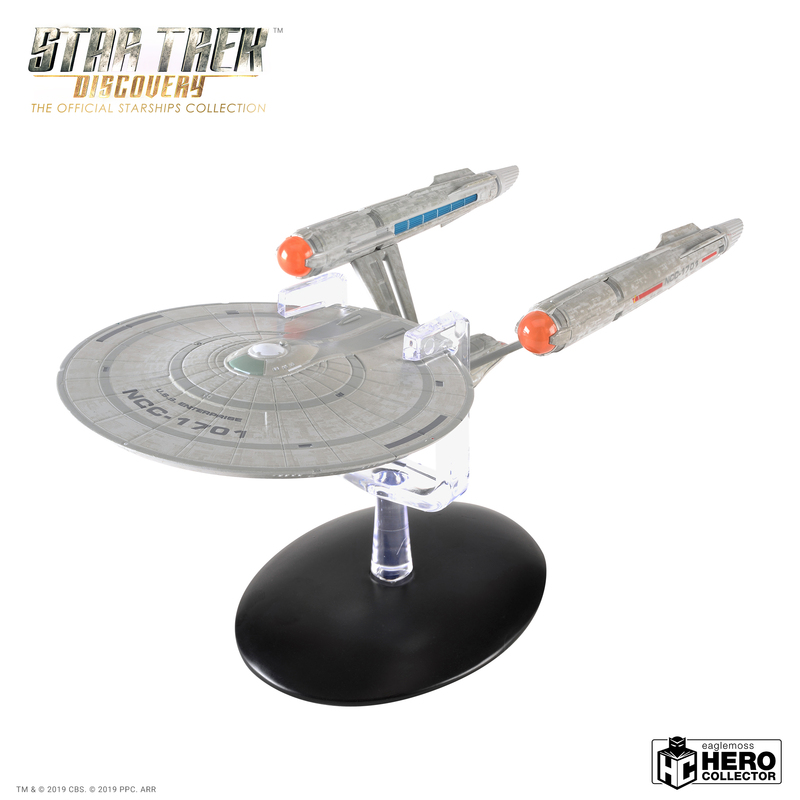 With a new series streaming on CBS All Access, as well as new adventures planned for favorite characters from across the generations, Star Trek has never been more fresh and exciting than it is right now – and that’s reflected in Eaglemoss Hero Collector’s many related offerings. 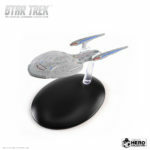 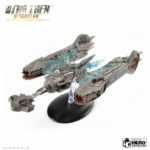 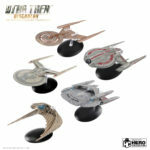 Exclusives available from the Eaglemoss Shop include the U.S.S. 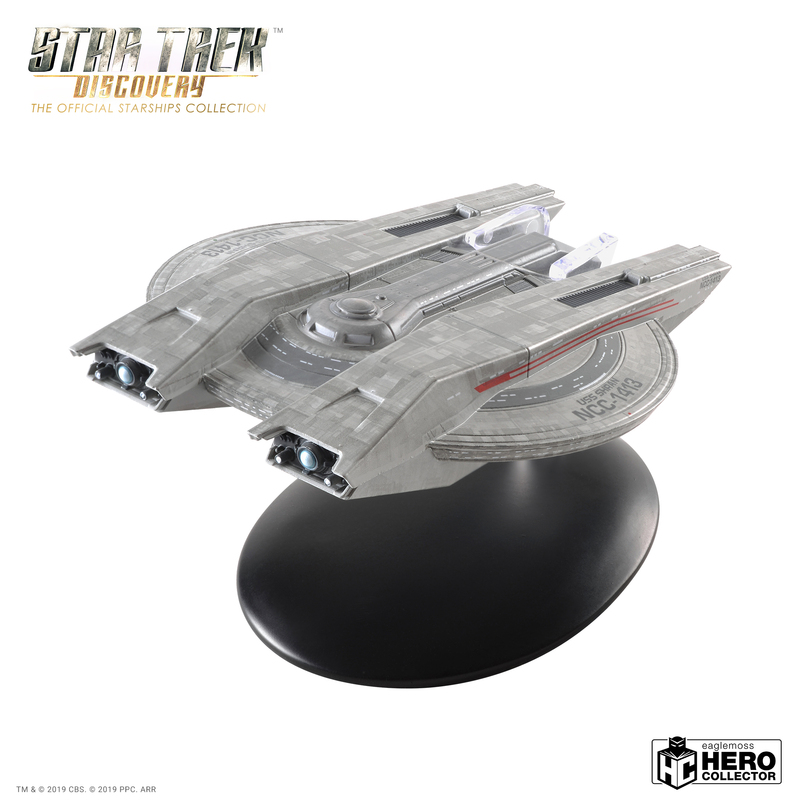 Bonaventure NCC-1000, created by visual effects artist Aristomenis ‘Meni’ Tsirbas for the 2006 Ships of the Line calendar; the stunning V’ger Starship as seen in the Director’s Cut of 1979’s Star Trek: The Motion Picture; and direct from the 25th century of Star Trek Online, the incredible Odyssey-class U.S.S Enterprise NCC-1701-F. All three ships represent the latest additions to the Star Trek: The Official Starships Collection. 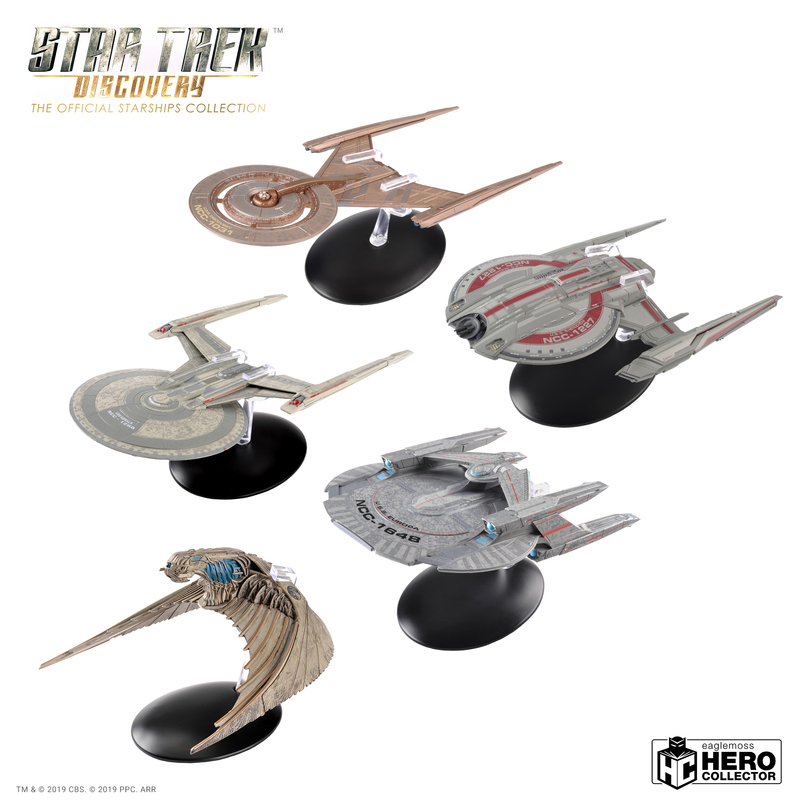 Joining the larger sized Star Trek: Discovery Official Starships Collection are the U.S.S. 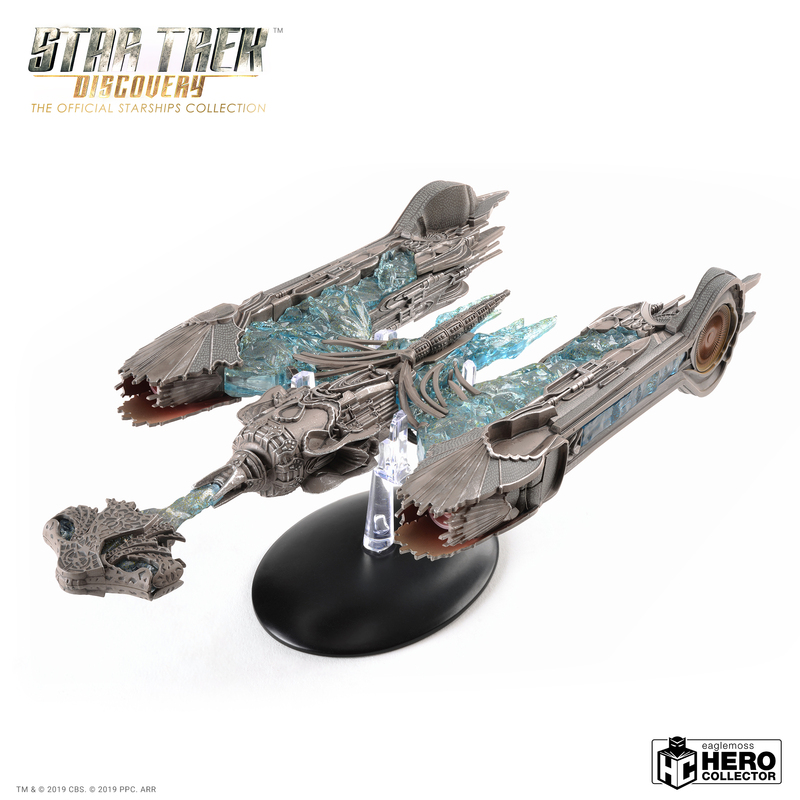 Shran NCC-1413, the Klingon Sarcophagus Ship, and easily the most anticipated new addition to the series, the Discovery era’s own boldly beautiful U.S.S. Enterprise NCC-1701, under the command of Captain Christopher Pike. 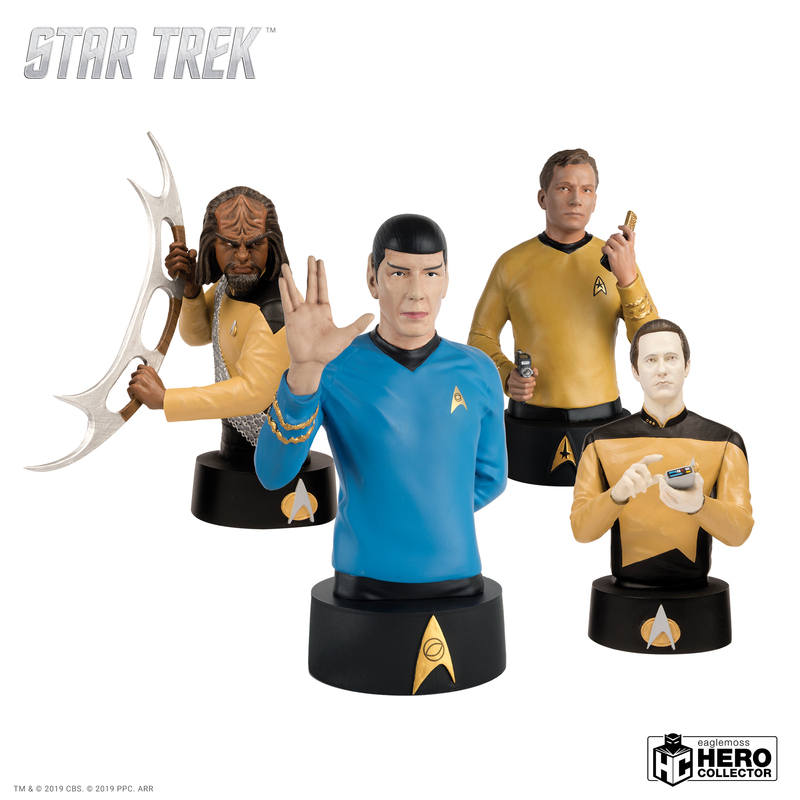 Shifting for a moment from Starfleet ships to Starfleet personnel, Star Trek: The Next Generation’s Chief Operations Officer, Lt. Data, joins Captain Kirk, Mr. Spock and Lt. 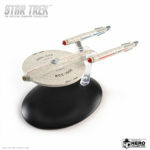 Commander Worf in Eaglemoss Hero Collector’s line of Star Trek Busts. 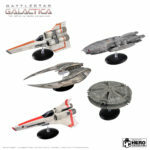 Hero Collector’s launch of the Battlestar Galactica: Official Ships Collection caused quite a commotion last year among fans of both the classic series as well as the 2004 reimagining. The latest additions to the line, available for individual purchase at the Eaglemoss Shop or as part of a subscription to the collection include the Viper Mk VII, considered the most sophisticated craft in the Colonial Fleet; the classic Battlestar Galactica itself from the original series; and her companion ship, the Battlestar Pegasus. 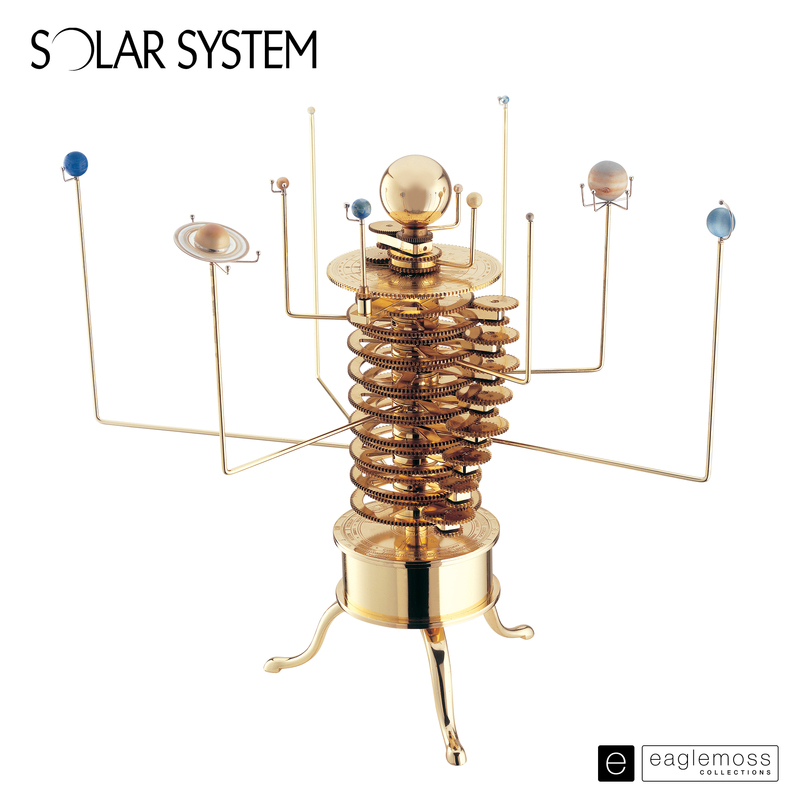 Of course, we can’t leave space without mentioning the novel and innovative Solar System Build-Up Collection that enables anyone from a budding astronomer to a future spaceship commander to construct their own scientific tools with which to deepen their understanding of the planets and moons in our Solar System. 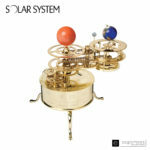 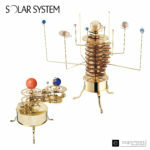 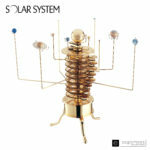 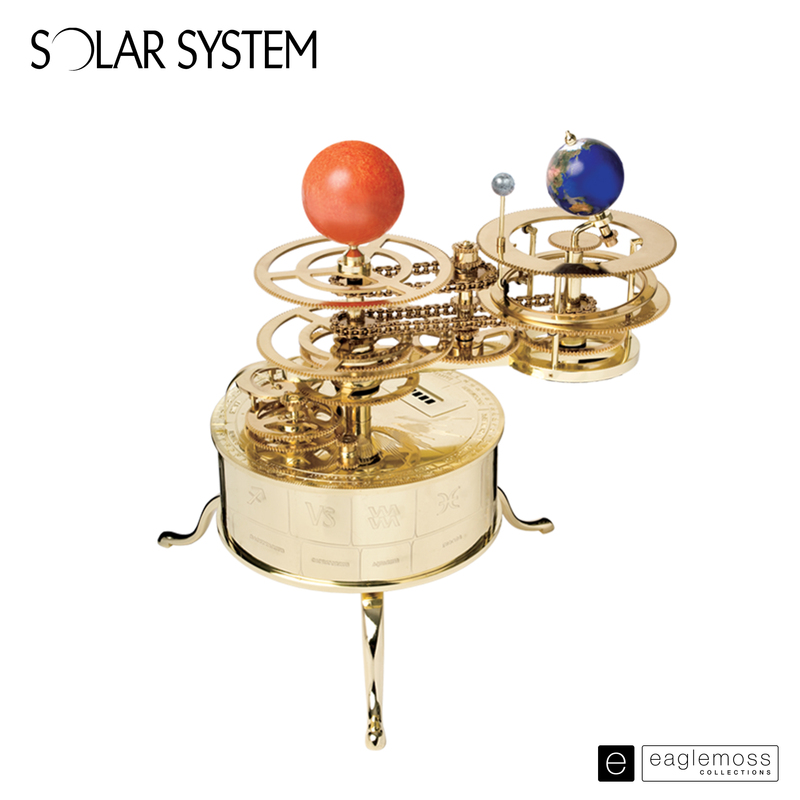 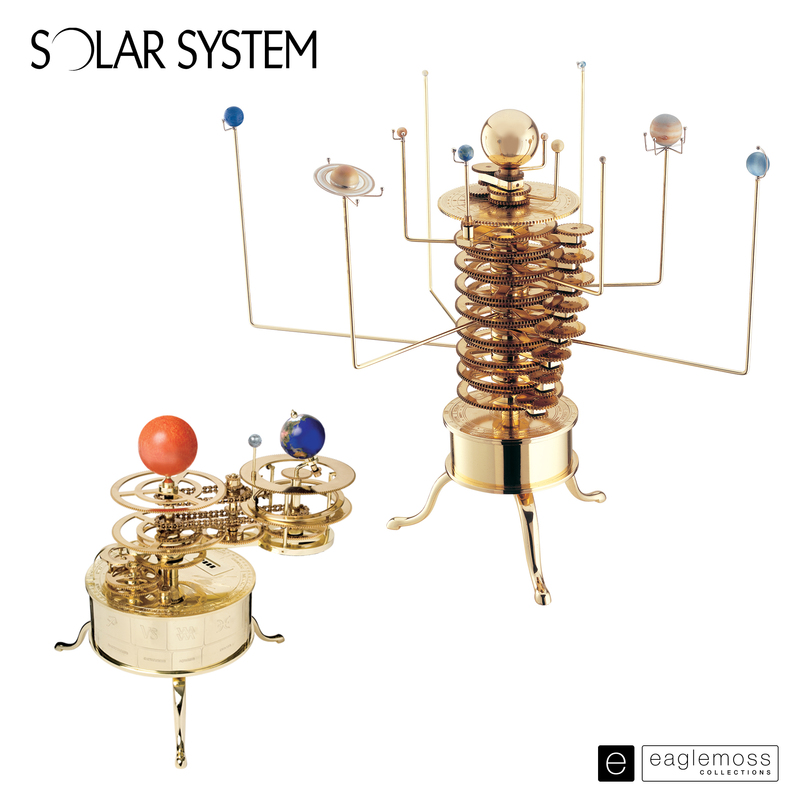 Available by subscription, sets of parts and informative magazines are delivered monthly and engage users in the construction of both a classic Orrery, a precision mechanical model that shows the relative positions and motions of the planets and moons, and an Orbiter, an accurate working model of the Earth, Moon and Sun system, designed to predict solar and lunar eclipses and demonstrate the rotation and orbits of the Earth and the Moon. 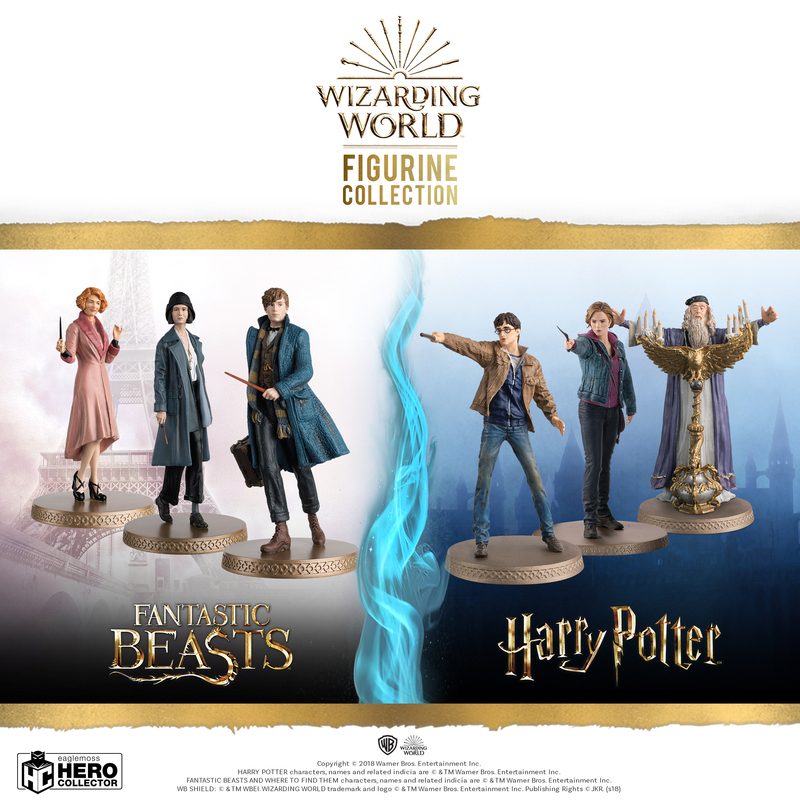 For fantasy of a different sort, there’s the addition of Rubeus Hagrid to Hero Collector’s WIZARDING WORLD FIGURINE COLLECTION. 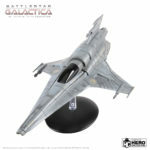 Recently launched on the Eaglemoss Shop, as well as via subscription, the officially authorized collection brings together iconic characters from the entire Wizarding World, including the HARRY POTTER™ and FANTASTIC BEASTS™ film franchises. Hagrid is no exception. 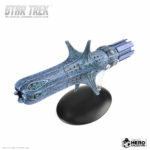 Standing just over 6-inches tall at 1:16 scale, this half-giant, half-human Keeper of Keys and Grounds of Hogwarts is meticulously sculpted and cast in a specially formulated resin. 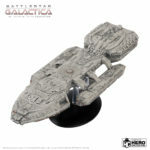 Like all figurines in the collection, he also comes with a character guide, profiling his magical adventures and how he fits into the Wizarding World. 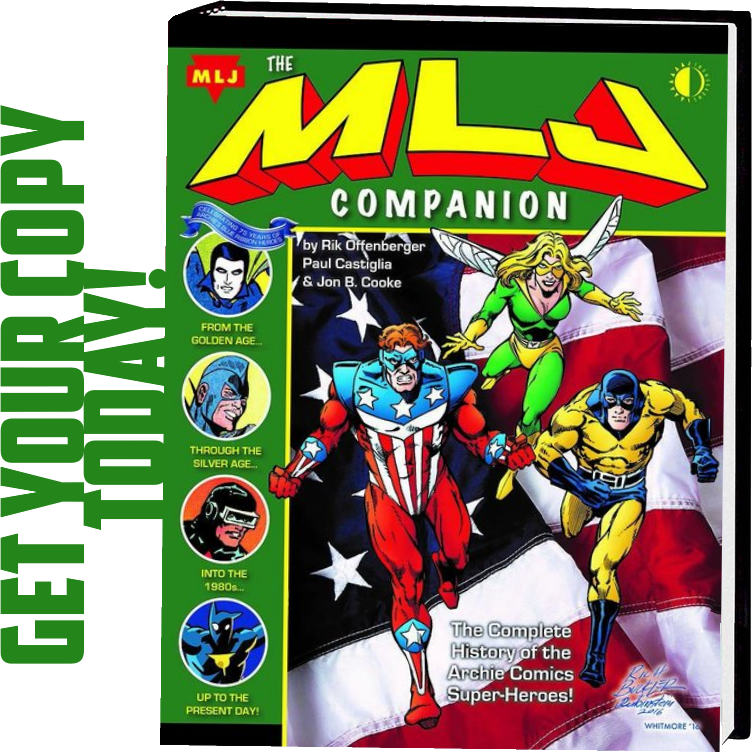 Finally, collectors and fans of the WWE are encouraged to keep an eye out for the debut of the WWE CHAMPIONSHIP COLLECTION, a comprehensive magazine and statue collection showcasing the greatest superstars in the history of the WWE and featuring Champions from every era, including Superstars The Rock, John Cena, The Undertaker, AJ Styles, “Stone Cold” Steve Austin, Triple H, Finn Bálor and many more.